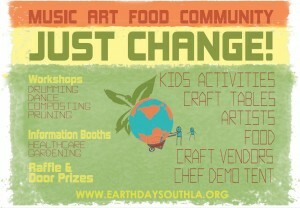 » Earth Day Event on April 6th Ride South L.A.
Join us on April 6th at 10am for a great ride from one of South LA’s great Healthy Food and Culture spaces, The Mercado La Paloma, through some of our distinctive neighborhoods to Normandie Ave Elementary for Earth Day South LA. 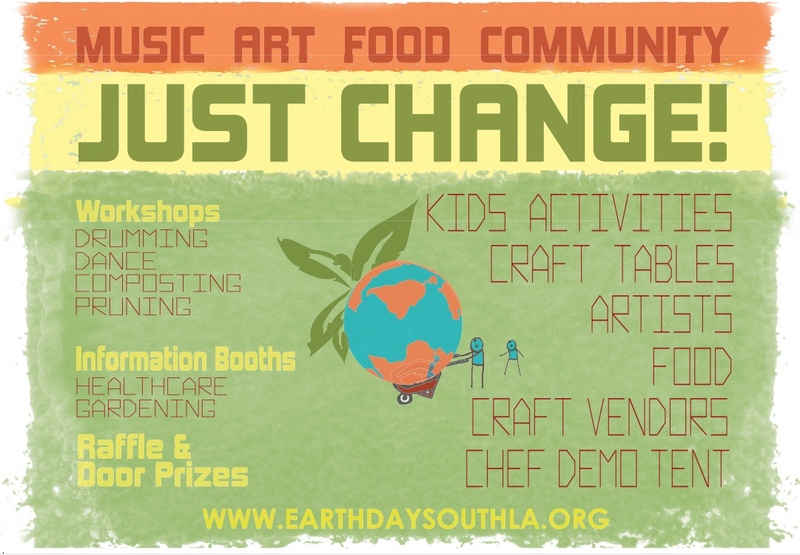 It will be a great day of community building and healthy activity that will close with an annual community festival celebrating sustainable and healthy living! 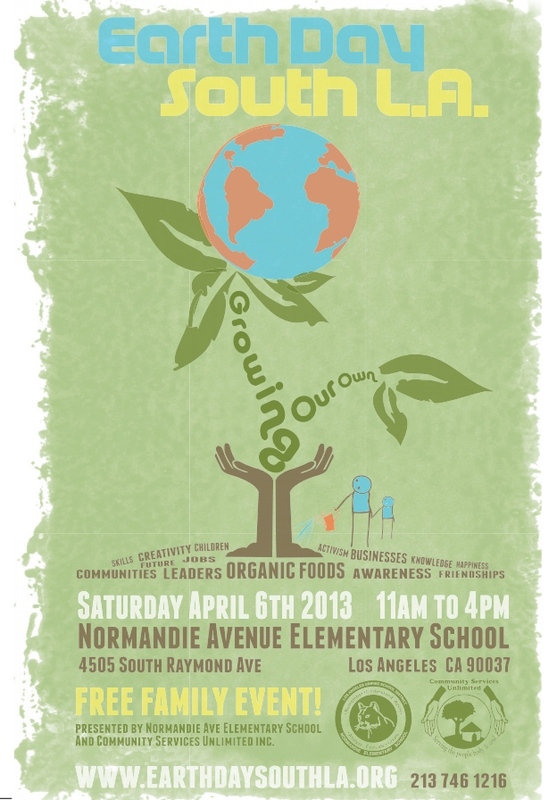 We will particularly celebrating our new Healthy Food Map for South L.A., which we launched at a ride in March. Retweet our announcement on Twitter! Know any journalists? Invite the press and community correspondents to cover the event live. Stay connected. As always, sign up to be notified of future events. We’ll also post pictures etc. after the ride. Partners are still unfolding — let us know if you want in. 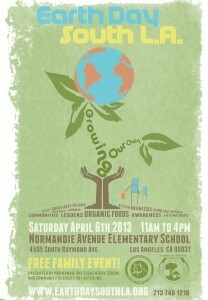 We include TRUST S LA, Community Services Unlimited, and the ParTour/Mobile Lab/Metamorphosis groups at USC Annenberg.